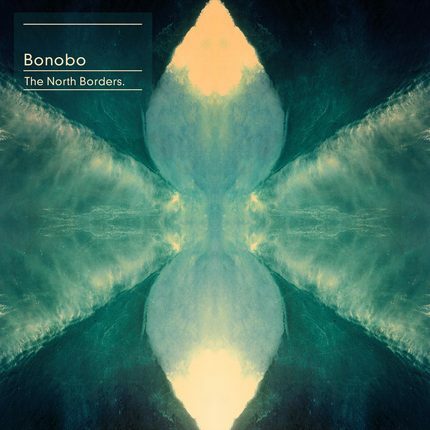 The North Borders is the newest release from downtempo electronic guru, Bonobo, marking his first full length release since 2010's Black ..
Victor Calderone has been in the game now for over twenty years, and established himself long ago as one of New York's best resident djs. .. If you haven't already heard, Anthony Gonzalez of the electronic shoegaze unit M83 has jumped onboard to help score Joseph Kosinski's upcoming ..
"Your Life Your Call" is the second single off Swedish trio Junip's forthcoming self-titled album, out April 23 on Mute Records. Junip will .. This week we've teamed up with Lavo NY and we're excited to present a special event featuring Australian dance music legends, Sneaky Sound .. 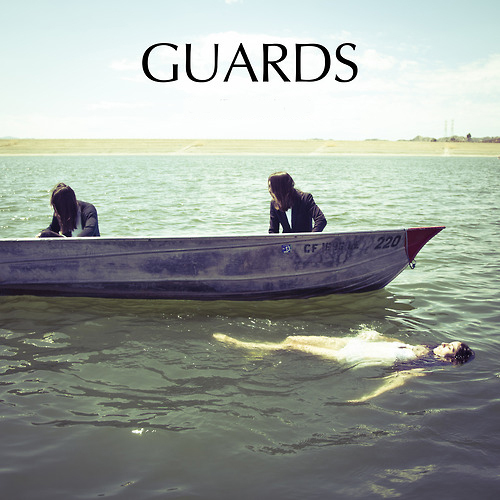 So spring is officially here, but if it brought nothing for you but winter's sloppy seconds, here's a brand new track from No Joy to get you in the mood .. I'm very proud to present to you today the newest video from Canadian indie hip hop union, Zoo Legacy, presented exclusively by EARMILK. .. I need your attention for a second, and I need it now. 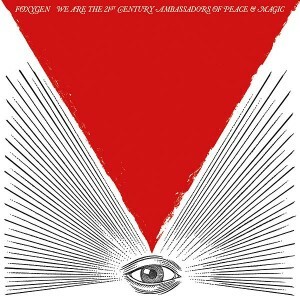 If you listen to anything new today, this week, or even this month let it be Foxygen’s ..
To be perfectly honest, when I first listened to Guards’ new LP In Guards We Trust (released on Black Bell Records February 5) what ..
To be perfectly honest, when I first listened to Guards’ new LP In Guards We Trust (released on Black Bell Records February 5) what I immediately ..